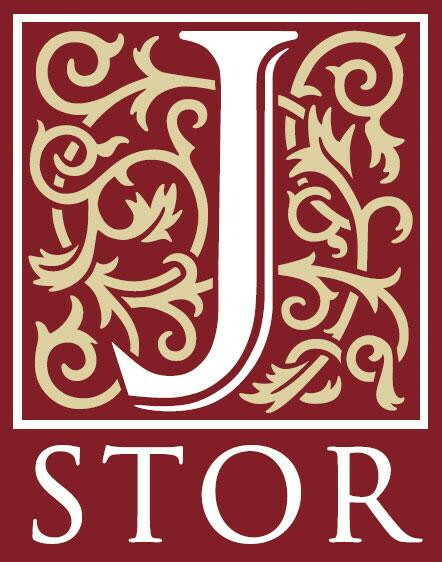 Falvey Memorial Library :: JSTOR, now with 35,000+ e-books! JSTOR, now with 35,000+ e-books! We’re pleased to announce that more than 35,000 e-books are now available through Falvey on the JSTOR platform. The Library is participating in a “demand driven acquisition” program with JSTOR, which means that all of their e-books are accessible to us and we purchase only the ones that get repeated use. The collection includes books in all disciplines, but humanities and social science fields are particularly well represented. You’ll find a wealth of high quality scholarly sources in history, philosophy, religion, languages and literatures, sociology and political science. Unlike other e-book platforms, there are no restrictions on downloading and printing JSTOR e-books. Read chapters online, or download PDFs to print or read later. Currently these books can only be found by searching the JSTOR interface, but soon we’ll have records for each of them in the catalog, and chapters will appear individually in the library’s “Articles & more” search. · Marcial Pons Ediciones de Historia S.A. Remember to access JSTOR through the library’s website in order to get access to these books, as well as other Falvey-only content. We’d love to know if you have feedback on JSTOR e-books. 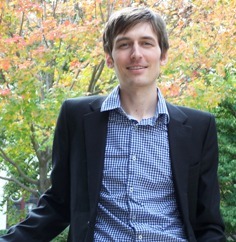 Send your comments to: nikolaus.fogle@villanova.edu. Nikolaus Fogle maintains the Philosophy blog and is the Philosophy, Theology and Humanities team coordinator. Nik can be reached by email or phone at 610-519-5182.